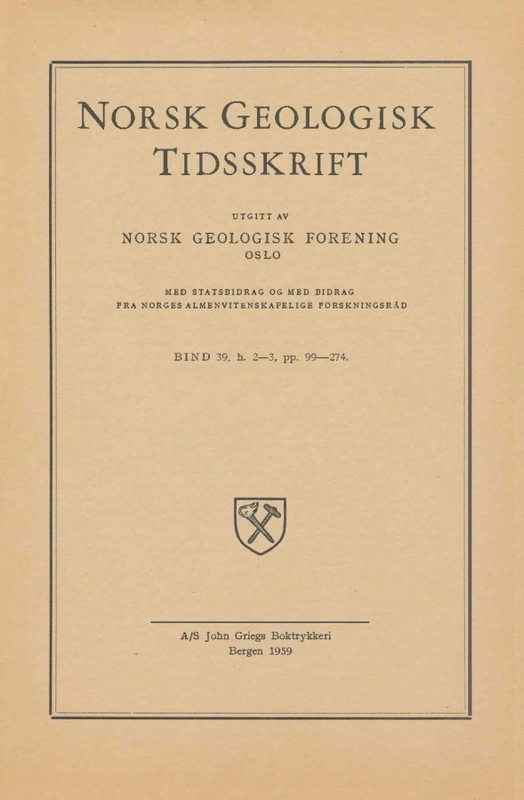 Contributions to the mineralogy of Norway No. 1. An introduction. Apart from more voluminous monographs the literature on the mineralogy of a certain area tends to consist of a great number of short papers and even of mere notes putting on record finds of a rare mineral or of a certain mineral in an interesting or unusual environment. As far as Norway is concerned such small papers and notes have also in part been published in journals which are not too widely circulated and read, and they are therefore easily overlooked even by Scandinavian mineralogists, not to mention the international group of interested readers.